DAY USE FEE: None. Fill out Use Permit Application Below. Donations always welcome. For all organized groups/structured events of 25 or more people, we require a group use permit (below) to be submitted to our office at least 5 business days prior to the event. No commercial activity, regardless of size of the activity, is allowed on our preserves without a day use permit. Liability insurance coverage naming SRA as an additional insured is a requirement for approval of all requests. The Preserves are open from sunrise to sunset. Please park cars in designated areas. Enjoy the peace of nature – no loud noise or music. Horseback riding is permitted according to posted signs & Trail Maps, except when and where seasonally prohibited. Mountain bikes are allowed on trails where indicated on Trail Maps. Fishing access limited to areas noted on map. 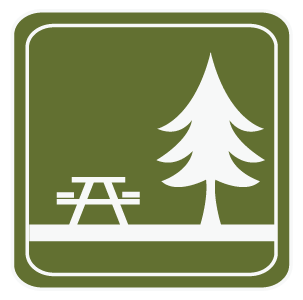 Fires are permitted only in the provided grills and fire rings. Help us keep the preserve beautiful! PLEASE carry out what you carry in as there are no trash cans.